FORT MOHAVE–Baron Services in Fort Mohave employee some of the best in the area. This month, we will spotlight employee Michael Andrews. 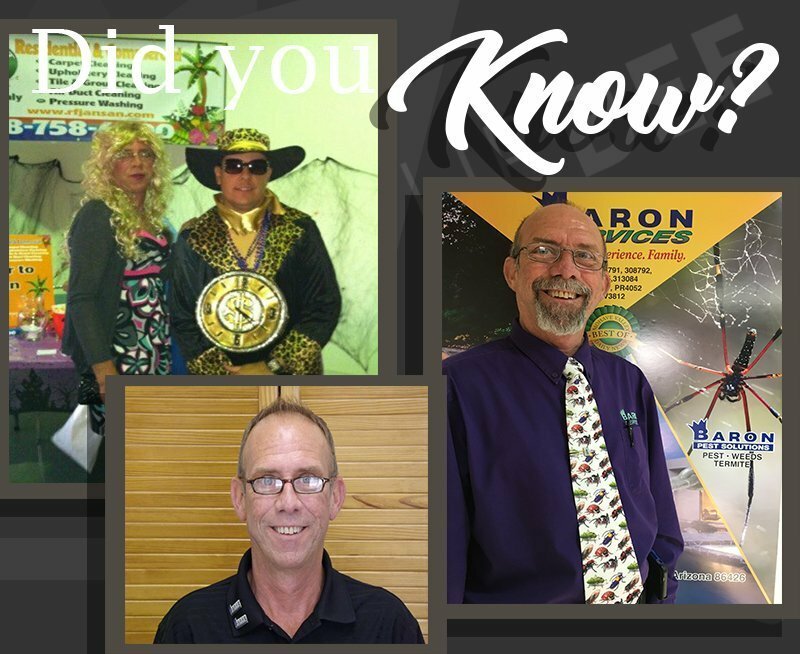 Andrews, who is a veteran of the United States Army, joined the Baron team in 2003 after working for two previous pest control companies. He is licensed in pest control and termites in Arizona, California and Nevada. Andrews is the only certified mold inspector employed with Baron Services. In the past 15 years, Andrews had held almost every technician and management position within the company. He currently is the executive assistant to owners Matt and Tiffany Hanrahan. When Andrews isn’t at work, he likes to spend time with his two dogs and ride his Harley Davidson Street Bob. Baron Services provides pest, landscape, pool and security services to residents within the Tri-state community.